Ratcliffe (27) has skilfully combined creative flair with measurable success throughout her career. From creating pirate holdings in Wapping for pirate drama Black Sails, to being in the vanguard of an army of Lady Gaga lookalikes marching for Smithfield Market, and beaming Disney characters on to the White Cliffs of Dover, Ratcliffe is definitely living up to her 'creative' job title. The biggest misconception about PR is… that Ab Fab is an accurate portrayal. I couldn’t live without…Mast Brothers chocolate chip cookies. My biggest inspiration is… Leicester City. In five years’ time I want to be… still looking forward to work in the mornings. 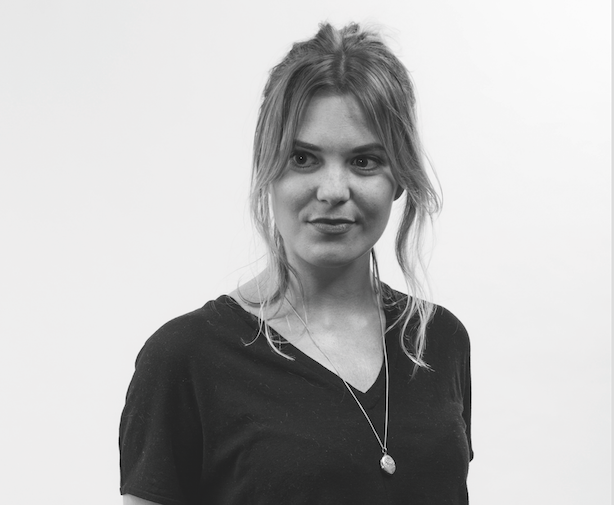 Nominator says: "Ottilie is a PR creative who thinks in pictures. During her six-year career she has repeatedly used this talent to deliver impressive wins across a broad spectrum of PR challenges."